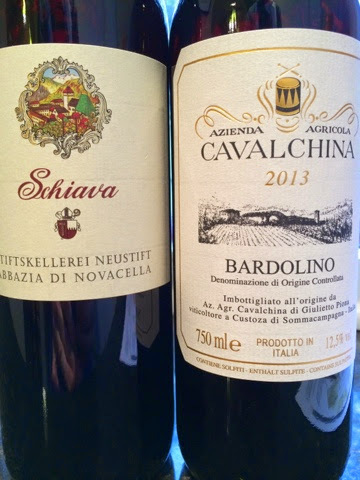 Sorry, no kitschy Halloween wines this week, just scary-good, blood red bargains. The theme for this week's installment is screaming VALUE. We've really been swimming in outstanding buys - all red for the changing weather, and all wines which you should run out and scoop up by the truck load. This is as exciting a four pack as we've had in a while, so if you've been looking for an excuse to stock up for fall - get to it! A Nebbiolo that drinks like a Barolo-Barbaresco hybrid for $16? Yup. An unavoidable, attention-commanding experience. 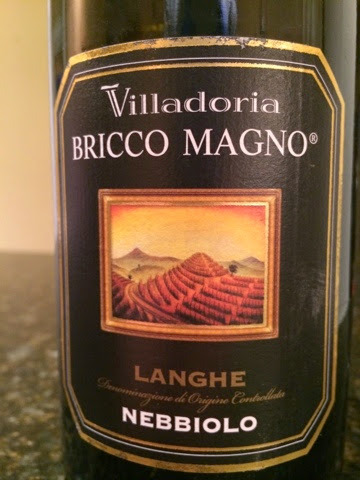 I can't figure out whether this is an expertly manipulated wine made to seem like an extraordinary example of Nebbiolo or if it is just incredibly well sourced and made at a the fifth of the price it ought to be. Regardless, this here is quite a joy to drink. And by joy, I mean terrific. 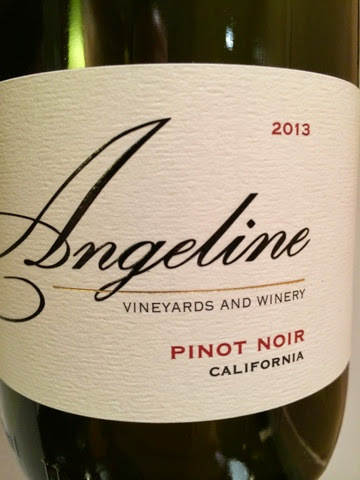 For $11 this capable Pinot more than delivers. Typical of Californian Pinot Noir these days - full frontal fruit and a nice thrum of saliva duct-inducing acidity. And when was the last time you saw palatable Pinot for $11? I'll belly up for more of this soon. Yes, this is a repeat review, but worth the redundancy. Whoa. 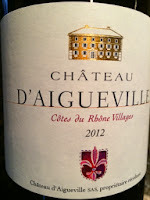 This wine exudes authenticity and quality. 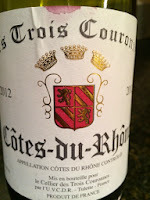 Benefiting from an hour or two of air, it's a medium-full bodied CDR that hits on multiple pleasure points. 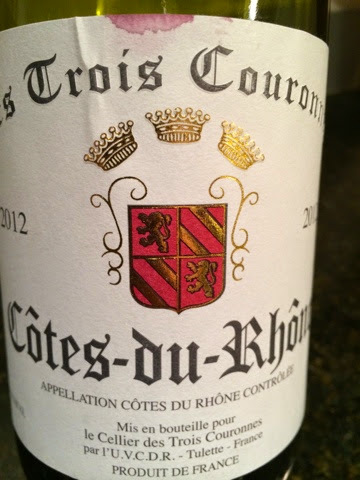 If you think Cotes du Rhones means rustic, hard-edged wine, you must try this. Drinks more like a Hard to believe it's just $10! Bam! 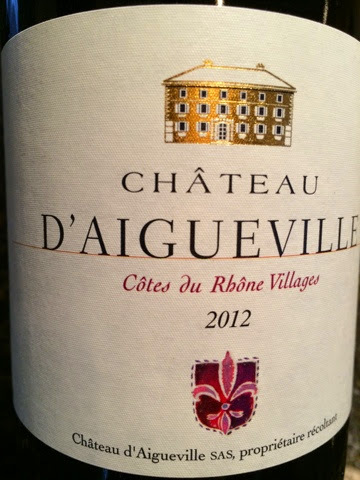 Big and almost boozy with boisterous fruit and racy acids. Bordering on clumsy, but appealing for its obviousness and easy-going demeanor.